MWKA believes that, as a firm and as individuals, we have a responsibility towards giving back to the community through our various Corporate Social Responsibility (CSR) programmes. Much forethought and careful planning are given to our CSR events as we strive to respond to the needs of our local community with the goal of making a positive impact in the lives of the people we are reaching out to. 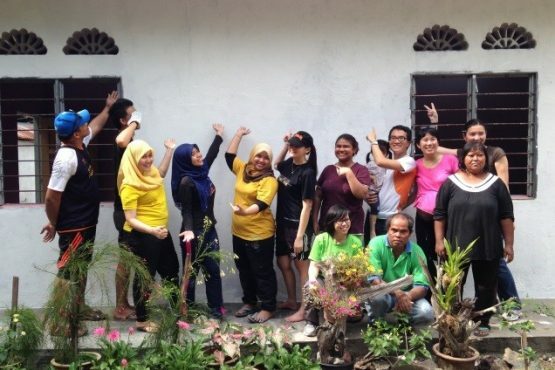 MWKA participated in a 1 day home-painting project with Habitat for Humanity Malaysia as part of MWKA’s Corporate Social Responsibility (CSR). 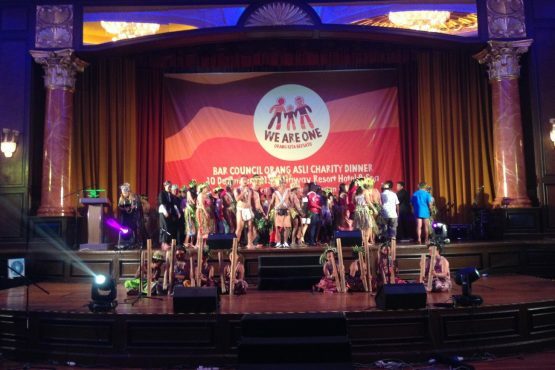 MWKA is proud to support the Orang Asli by sponsoring one table at the charity dinner, and by bidding for some handmade crafts woven by the Orang Asli of Pulau Carey, Klang, during the charity auction which took place at the end of the evening.